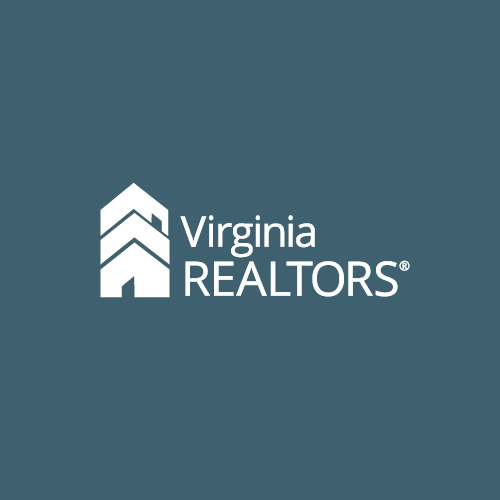 We are launching Inman Select to all Virginia REALTORS® members on TUESDAY, MAY 2nd, and it is absolutely FREE with your membership. Watch for an activation email on that date, which will include all the instructions you need to access Select. We hope you enjoy this exciting way to stay current with industry news and trends and deliver continued value and expertise to your clients. Knowledge is power!